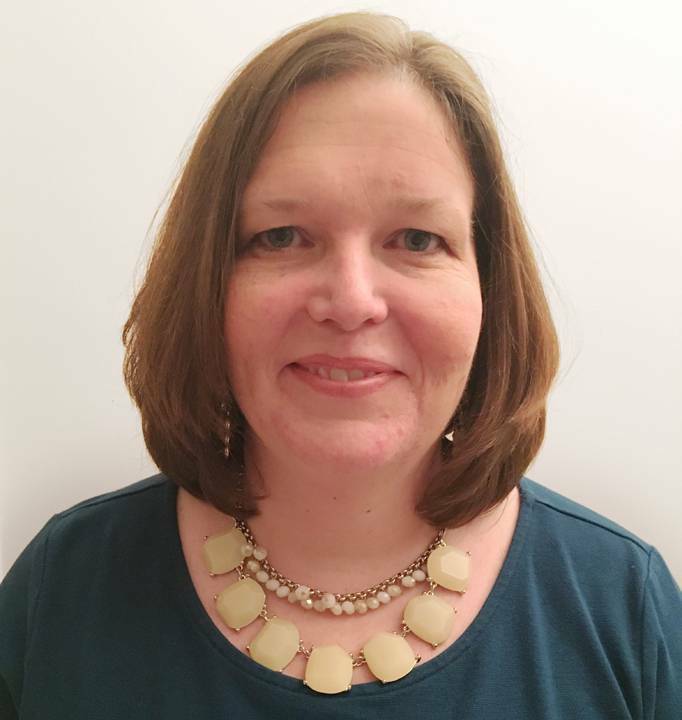 ARLINGTON, VA; October 31, 2018 – PBS today announced that Amy Sample has been promoted to the newly created role of Vice President, Business Intelligence with the Digital & Marketing team. Sample has spent more than 20 years analyzing digital and media consumer behaviors. In her new role, she leads the Consumer Insights, Station Sustainability Analysis and Primary Research teams at PBS and is responsible for developing analytic strategies and audience insights across television, digital and social platforms. She also provides multi-platform thought leadership for the public television system and serves as a strategic advisor to the PBS senior leadership team. Sample joined PBS in 2007 as Director, Web Analytics and subsequently rose to Senior Director, Digital Analytics. In 2016, she was named Senior Director, Strategic Insights, responsible for providing cross-platform analytics and consumer insights to drive strategic initiatives. During her tenure she has transformed the analytics function at PBS from report-driven to insights-driven, driven the multi-platform measurement strategy for PBS and PBS KIDS products, and leveraged audience insights to identify unmet user needs which guided the development and design of engaging, user-centric products. Prior to PBS, Sample spent eight years at AOL where she conducted primary research and audience analysis. Sample currently serves as Chair of the Board of Directors for the Digital Analytics Association (DAA) and was a founding co-leader of the DAA Washington, D.C. chapter. She holds an MBA from Georgetown University and a BS in Marketing from DePaul University.